We are a Plymouth based charity and training provider whose core objective is to enable less academically gifted students to progress. We have been working with local schools for the last 18 years and our aim is to provide progression onto apprenticeships, our learners would not be accepted by most training providers because of their grades. Norpro Training Ltd has evolved from the North Prospect Garage Project. With our core curriculum of qualifications expanding into the fields of Mechanics, Marine Engineering and Fabrication & Welding, we are currently developing our Apprenticeship programme & are on the RoATP. It was felt that the new name would be more appropriate. 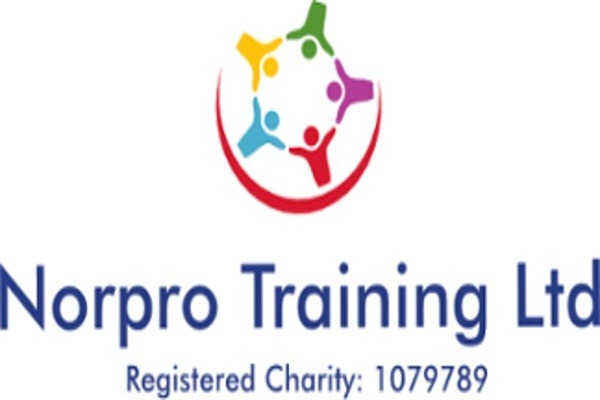 Norpro Training Ltd is a registered charity and will deliver training out of two sites. Mechanics at the main North prospect site on Ham Drive and Marine Engineering at Blagdons Boatyard Richmond walk Stonehouse so for all your Mechanical & Engineering training needs please contact us. Our aim is to enrol these young people in an apprenticeship scheme so that they obtain the necessary qualifications and further their career. We are only looking for assistance in raising funds to fill the gap between now and 2020 when the ESFA reopens procurement for non-levy apprenticeships.